Let us give you a ride downtown and spend the day doing what you wish. 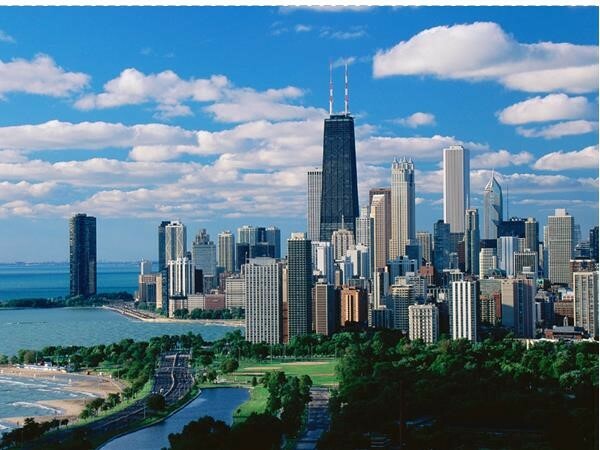 We take you to some of Chicago's best spots and you choose where you'd like to spend the day! It's Chicago--and you're in charge! Let us give you a ride downtown and plan your own adventure. Spend the day doing whatever you want! Select from one of the following stops: North Michigan Avenue, Navy Pier, the Art Institute or the Museum Campus (Adler Planetarium, Field Museum, Shedd Aquarium).